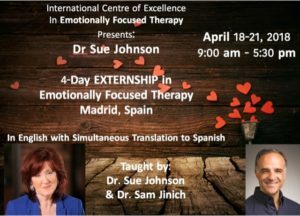 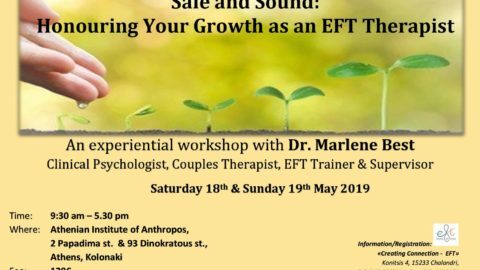 A 4day EXTERNSHIP Training in EFT, by Dr. Sue Johnson and Dr Sam Junich, will take place in Madrid -Spain (18-21/4/2018). 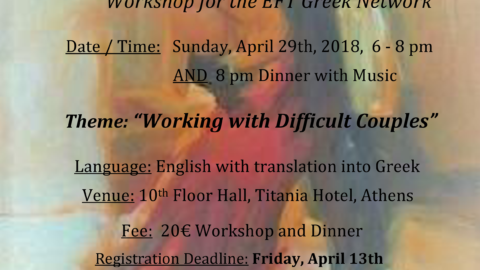 You can register your participation here. 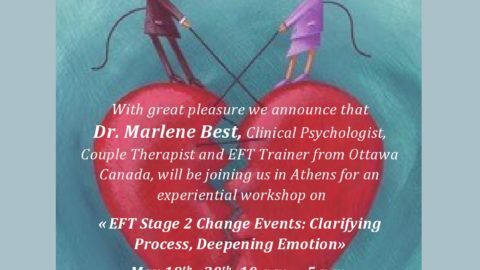 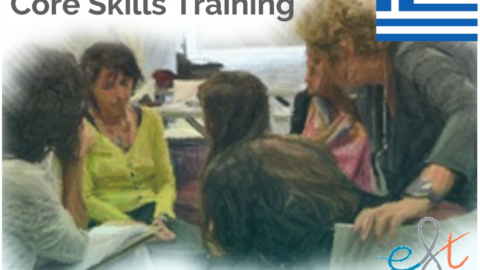 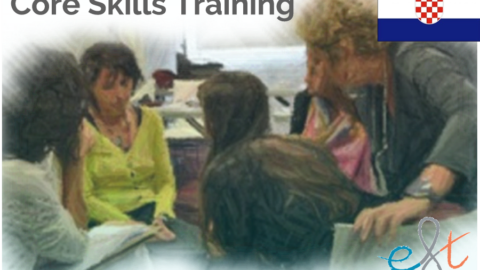 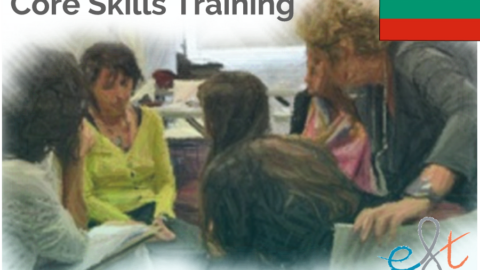 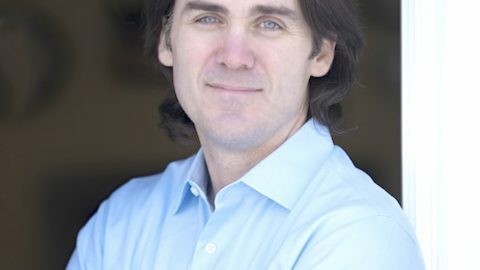 The training is organised by the International Centre of Excellence in Emotionally Focused Thepary.